To reserve your place for our 2017 Summer Camp please email me at andy.woodcock@just4keepers.co.uk or for more info please visit the link in Local GK News to the right of this page. 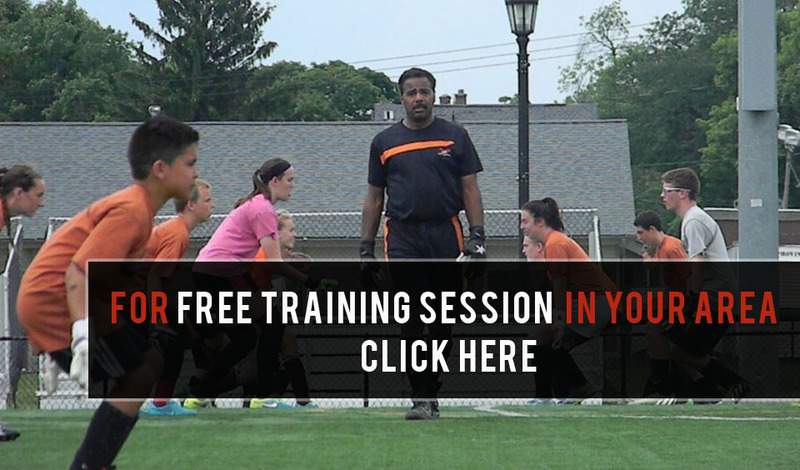 Andy is one of the most experienced Goalkeeper Coaches currently working in the USA. Having worked for several professional clubs in England (including the former European Champions!) Andy is now coaching in Minnesota, hoping to bring his wealth of knowledge and experience to the goalkeepers of the Midwest. Having begun managing youth teams at Semi Pro level in the UK aged just 19 years old, Andy then continued his coaching while travelling Australia. After returning to the UK in 2002, Andy was given an opportunity to coach for the Championship team, Gillingham F.C. 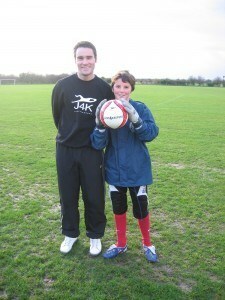 Here he worked his way up to managing the U16 Academy side and was their Centre of Excellence goalkeeper coach. During 2006 Andy joined J4K. He established both North and South Kent regions and with over 16 different venues was responsible for the development of an average of 300 students every week and has helped six of his students actually play at professional clubs! Andy left Gillingham F.C in 2010 to take up a new role as Goalkeeper Coach for the U18 Academy at Chelsea F.C. while continuing to grow and improve the availability of J4K throughout South East England. Andy has completed his FA Level 1 & 2 Outfield and Goalkeeper badges, as well as the UEFA B Licence and is currently taking the top European coaching qualification the UEFA A Licence. 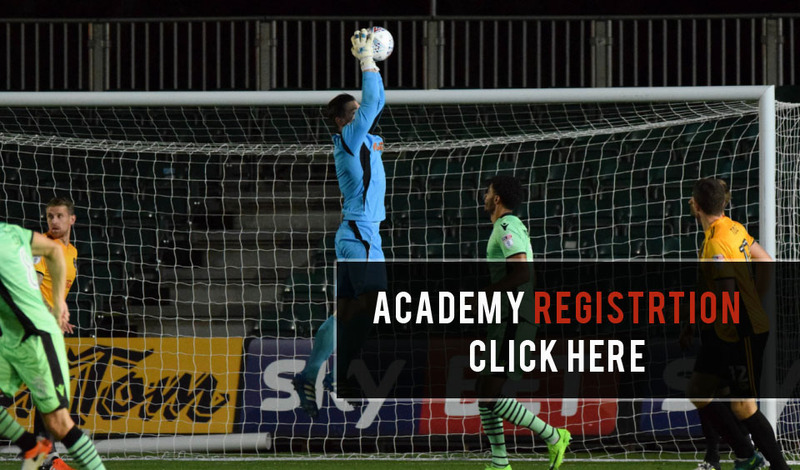 Andy’s reputation in England as one of the top coaches in his area and the opportunity’s that J4K provide for goalkeepers has meant that the overall standard of goalkeeping in Southern England has greatly improved over recent years. The goalkeepers of Minnesota are in safe hands! Josh Bexon has been signed on a 2 year contract by League 1 side Southend United. 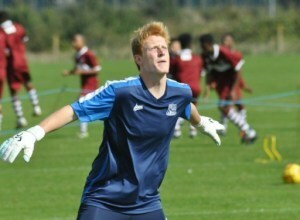 The 17 year old has been a Just4keepers student since he was 9 years old and has already played for Southend’s U21 side this season after impressing in U18 matches. He was only selected for a trial about 9 months ago and has now moved to Southend to start his full time training with his new team. J4K student Will Sykes has been signed for English League 1 side Gillingham F.C. Will has been attending Just4keepers since he was 9 years old, and his attitude to training and improving his game impressed all the coaches. Head Coach Andy Woodcock used his contacts at his former club to arrange a trial and Will has recently signed for a further 2 years. All his hard work and commitment are starting to pay off. Congratulations from all the J4K coaches. Premier League Keepers now wearing J4K Gloves! Here is Newcastle United & Republic of Ireland International Rob Elliott wearing the new J4K Gloves live on Sky Sports against Man City. 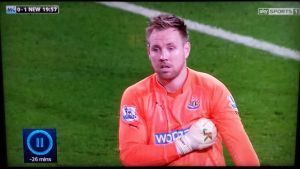 Newcastle went on to win 2-0 with Rob Elliott keeping a clean sheet!